The human body functions, with all of its flora and fauna, in magnificent ways that we are only now starting to understand. Human cells are outnumbered some three to 10 times by bacterial cells in and on our bodies. And it's estimated that at least 11 percent of the human genome is viral in origin. We are the original genetically modified organisms. Since the beginning of civilization, humans have altered our environment and its biology to allow our civilization to thrive, from domesticating plants and animals to building shelter and tools from living organisms. And biology has recently found solutions we didn't imagine were possible, such as the recent discovery that plants' chlorophyll molecules act at the quantum mechanical level to maximize energy harvested from the sun. Yet when it comes to understanding biotechnology innovations, the general public is sadly misinformed about the science. Unfounded fears have prompted the European Union to place stringent controls on the use and growth of GMO crops, and many EU countries require permits to do basic molecular biology and genetic engineering. In the U.S., we've had a surge of anti-vaccine sentiment (which apparently led to the recent outbreak of measles in Disneyland). And a recent poll found that more than 80 percent of people believe that GMO foods as well as "foods containing DNA" should be labeled, revealing profound ignorance of basic science. In parallel, however, another more promising story is emerging. Life scientists, emboldened by digitization, machine learning, and robotics, are blazing a faster path toward innovation. Biohackers, toiling in obscurity for nearly a decade, are now finding commercial success with efforts such as Open qPCR, Afineur, Hyacinth Bio, OpenTrons, Glowing Plants, and uBiome. D.I.Y. bio labs have popped up in New York, Silicon Valley, Berkeley, Seattle, Los Angeles, Sydney, Paris, and elsewhere. Postdoctoral students, seeing their path to academic tenure effectively closed off, see, as Steve Jobs did, that there is no reason not to follow their hearts. First-time biotech entrepreneurs like the former postdoc Ethan Perlstein are doing what was once nearly impossible for the inexperienced: raising millions in venture capital and angel investor dollars. With 79 IPOs in 2014, the biotech IPO market came roaring back from its anemic 2012 level of only 11, according to Silicon Valley Bank. And new-venture investing in the sector last year came close to breaking a record, with $5.96 billion in total investments, according to FierceBiotech. 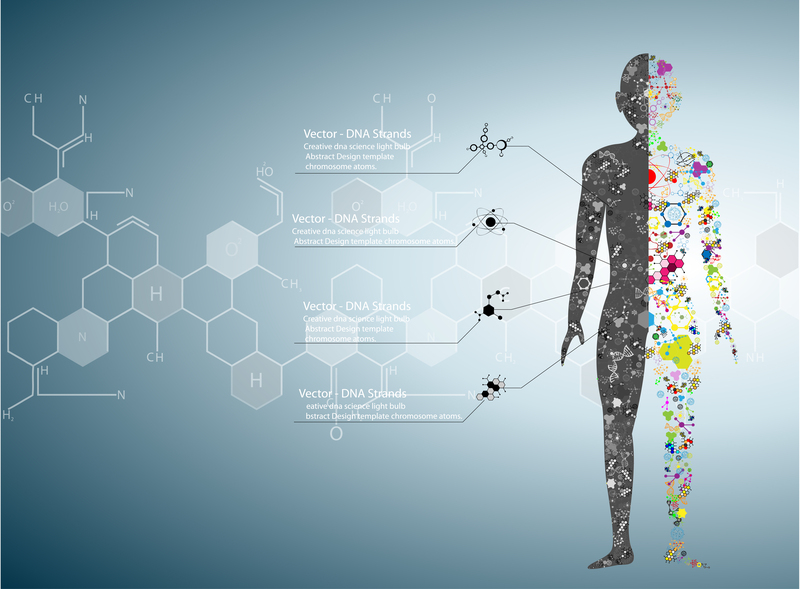 Companies such as Human Longevity Inc. and Calico are harnessing the vast expansion of life science knowledge, and precipitous drops in sequencing costs are opening up entirely new ways of deriving context from the human genome. That will make it easier to diagnose and treat diseases and extend lifespans. And biotech is spreading far beyond the domain of therapeutics. Industrial biotech companies such as Amyris have reemerged with strategies to scale, while new entrants such as Bolt Threads and Modern Meadow are pioneering novel biomaterials like spiders' silk and bioreactor-grown leather. At IndieBio, with SOS Ventures, we're focusing on how to best support the future of biology. We've launched a unique biotech lab, accelerator, and early-stage venture fund in the heart of San Francisco. Our first class starts in March 2015. The companies we've backed are looking to do impactful things: save rhinos; develop stem cells, probiotic therapeutics, and antibody therapies; create single-drop-of-blood diagnostics; replace egg whites; bring machine vision to lab robots; reimagine textiles; build cloud science for education and hobbyists; develop open-source bioreactors; and provide novel genomic services. And this is just the beginning of the golden age of ubiquitous biotech. I wish the American public understood the promise all around them. 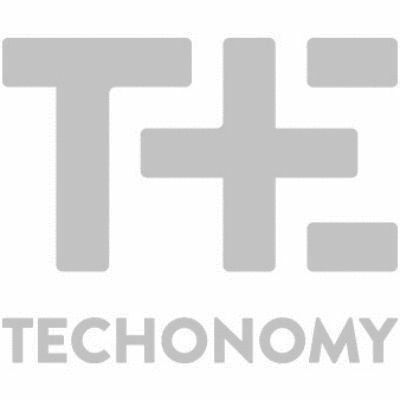 Ryan Bethencourt will speak at our day-long Techonomy Bio event on March 25 in Mountain View, California. Click here to learn more.